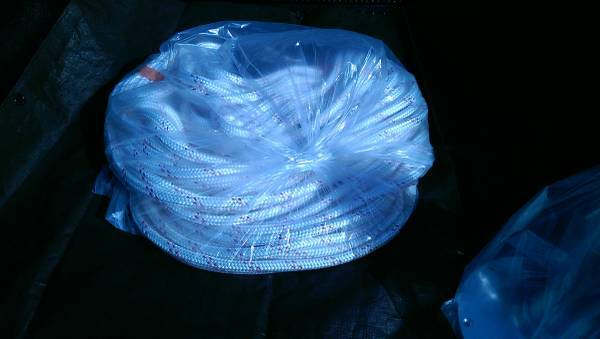 Brand new 630 feet of double braid rope made by NE Ropes. 5/8 inch 15,000 pound breaking strength. Three lengths available 200 feet, 200 feet and 230 feet. Current sells for $2.79 a foot at WM. Price $1.20 a foot firm. Call to see / buy. No text or email.